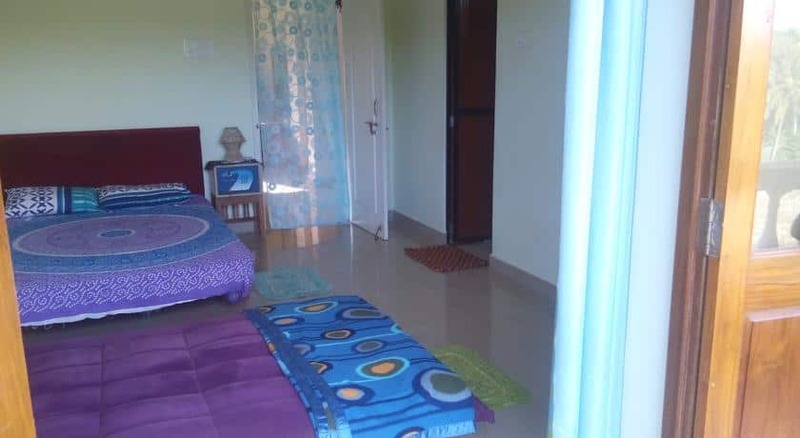 Humble Bee Resort is located about 7 km from the Anjuna Beach and 14 km from the Thivim Railway Station. 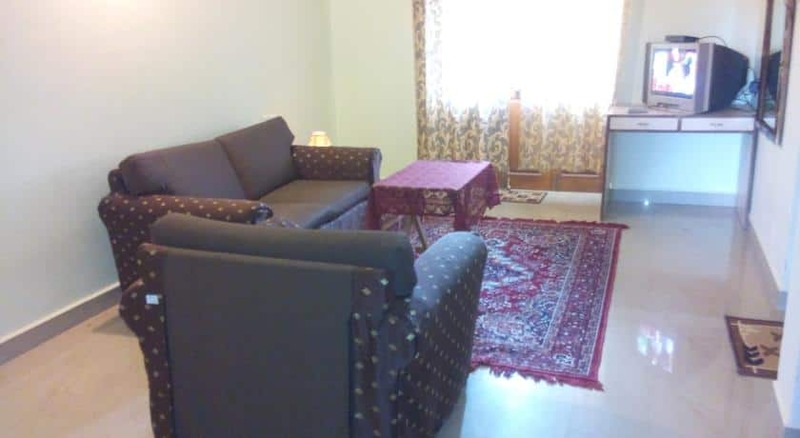 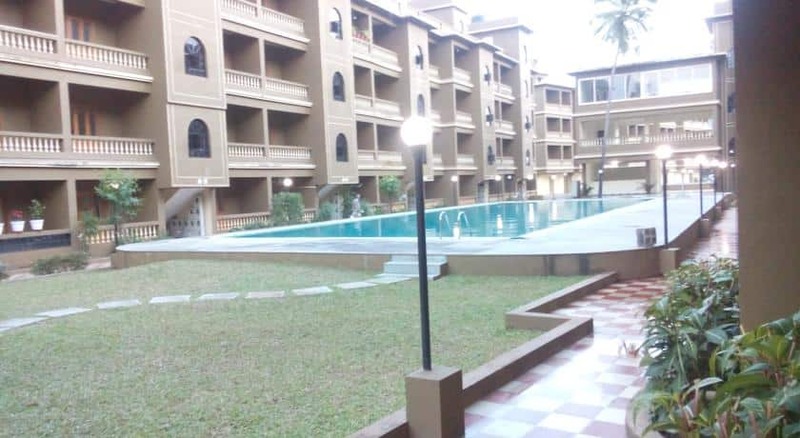 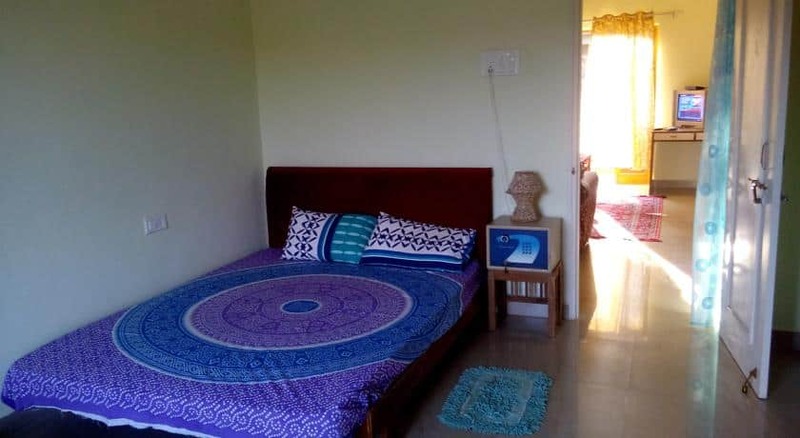 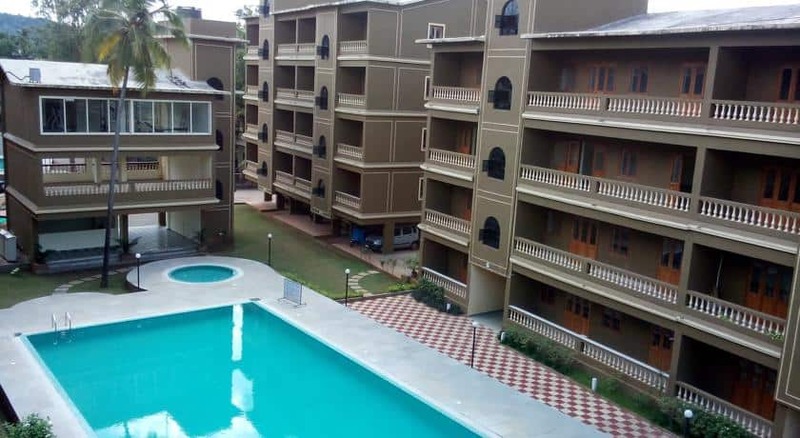 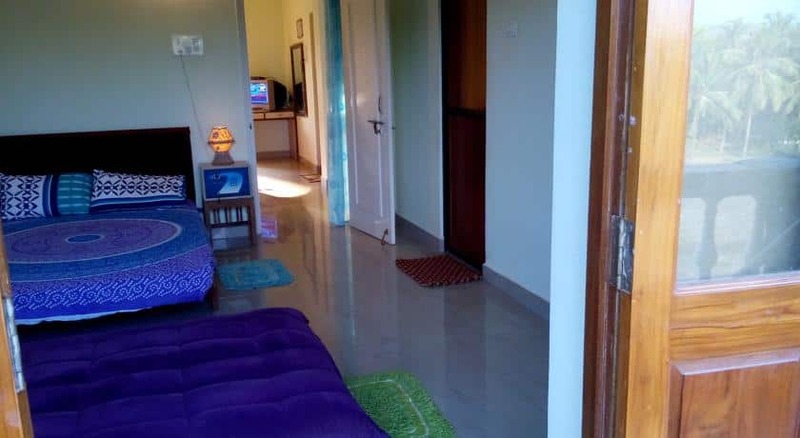 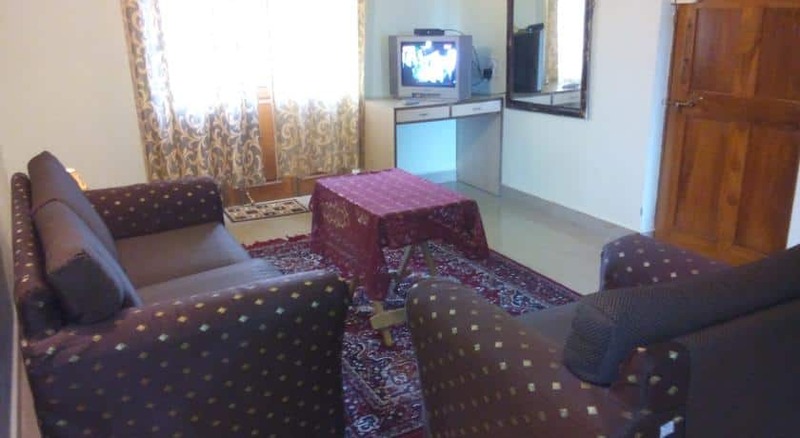 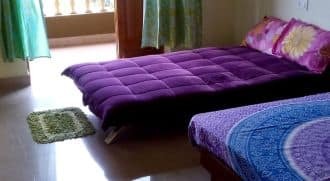 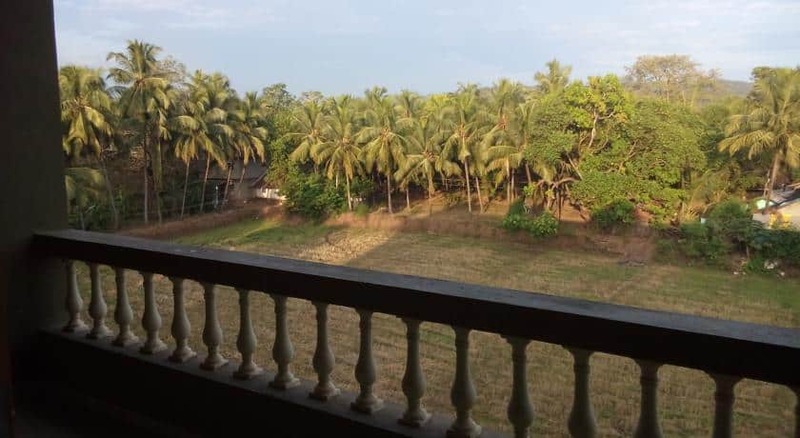 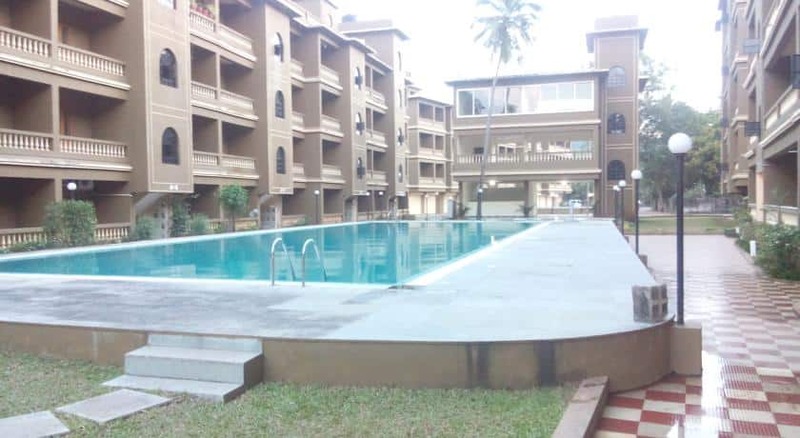 Guests staying at this resort in Goa are provided free Wi-Fi connectivity.This resort provides well-furnished and spacious accommodation equipped with amenities like an air-conditioner, television and makeup mirror. 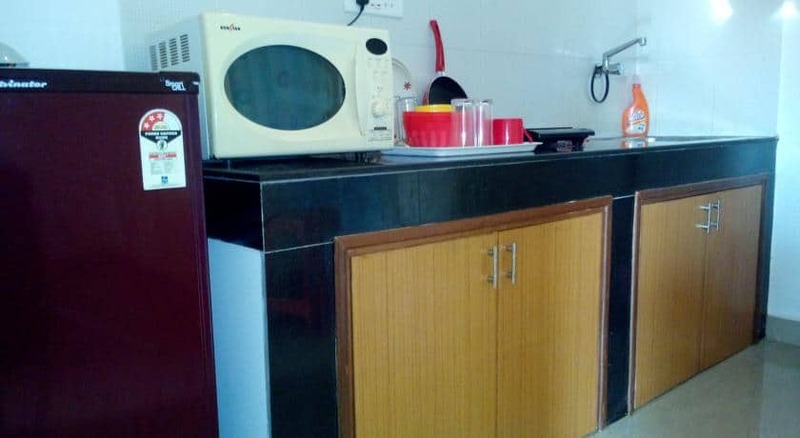 Hot and cold running water is supplied to the attached bathrooms.